Do you have persistent feeling of sadness and little interest in your normal daily activities (work, hobbies, relationships)? Do you feel hopeless and fearful about the future? You may be suffering with depression. If so, you need to know right away that there is hope and healing available and you won’t always feel this way. The following list indicates the most common symptoms of depression. If you experience 5 or more on a regular basis, it is possible that a medical professional would diagnose depression. 1. Depressed mood or irritable most of the day, nearly every day. 5. More days than not, problems with sitting still, including constant restlessness, pacing, or picking at one’s clothes; or the opposite, a slowing of one’s movements, talking very quietly with slowed speech. 7. Guilt/worthlessness: Feelings of worthlessness or excessive or inappropriate guilt. 9. Suicidality: Thoughts of death or suicide, or has suicide plan. Depression may occur for many reasons, including a change in life circumstances (job loss, divorce, midlife transitions) or following the death of a loved one. This response is normal, however if your symptoms persist over several months, you may want to consider counselling and medication. Depression may also occur for no apparent reason. Certain personality types are more prone to depression and may have experienced a lot of depression in the family. You may also have experienced childhood traumas or losses that are only now beginning to manifest in your experience. Depression can feel debilitating. You may feel drained of energy, hopeless about the future, and wonder how you will make it through another day. Or, you may be going about all your usual daily activities, but feeling numb and finding no enjoyment in any of them. 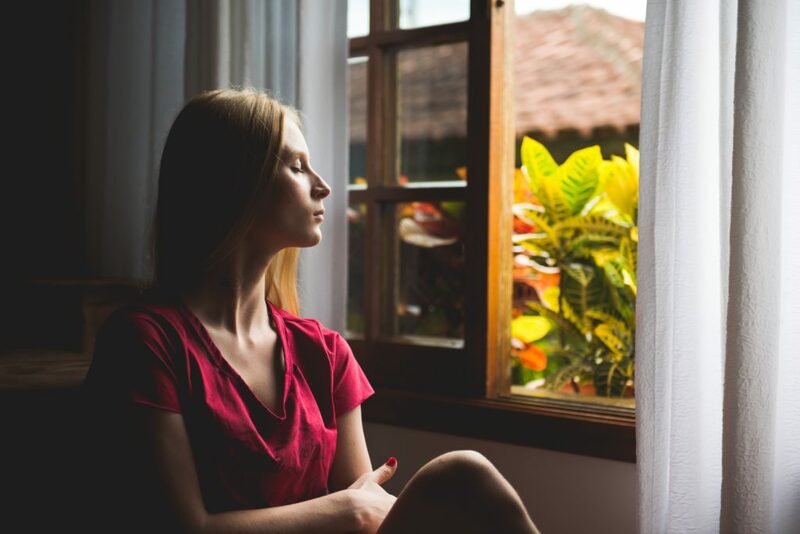 Counselling has been proven to be just as effective as medication, and will help you not only with your depression, but with other areas of your life. Through compassionate inquiry around your sense of identity, ruminating thoughts, and life experiences, we will target the roots of your depression and work towards managing and overcoming it. I use techniques such as Cognitive Behaviour Therapy, Mindfulness, and Solution-Focused Therapy, and also counsel from a spiritual perspective if this meets with your beliefs. You can guarantee a safe, confidential, and compassionate experience, with no judgement regarding your life choices or experiences. If you would like to make an appointment you may call me at 778.835.1145 or email me at claire@safehavenbc.com. For information about how you can better cope with depression and work towards healing, see my post on managing depression.